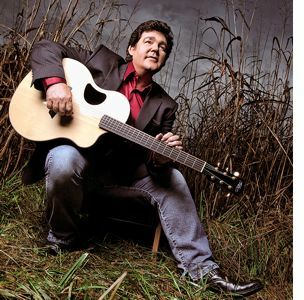 Galax, VA -- Award-winning country music artist Marty Raybon brings his signature voice and talented band, Full Circle, to the Blue Ridge Music Center on Saturday, June 27, at 7 p.m. For 12 years, Raybon was the lead singer of popular country band Shenandoah and also has multiple solo albums. Gary LeVox, lead vocalist of Rascal Flatts, has called Raybon "the greatest singer on the planet to this day." Read more about Marty Raybon Celebrates 40th Year with "The Back Forty"